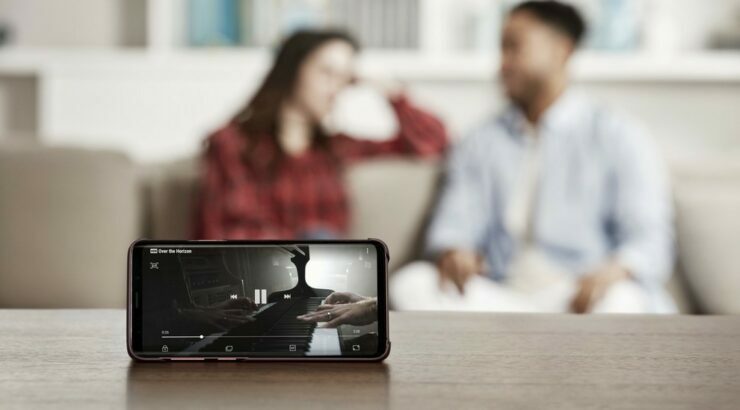 There’s no denying the fact that Samsung flagships come with top-of-the-line camera hardware and are often top three in the market, if not at the peak. A lot of the Galaxy S9’s marketing has revolved around its camera. Will it live up to the hype that it has generated so far? Let’s find out. DXOmark has developed tests to accurately measure the power of a smartphone camera, which is considered an industry standard. So far, the Google Pixel 2 on the top of the chart and remains there till date. However, Samsung’s latest flagship might just have what it takes to dethrone the Pixel 2. After going through DxO’s tests, the site revealed that the Galaxy S9+ had received an overall score of 99, beating out the Pixel 2 by 1 point.Samsung’s flagship beat Google primarily in the photo division, where it achieved a score of 104, topping the Pixel’s 99 by a fair margin. While testing video prowess, the S9+ scored lower at 91, while the Pixel was able to get a 96. The difference is practically negligible, and we’re glad to see a device come as close as it did to the Pixel 2. You can check out the full review here. The DXOmark, is by no means, to be considered the only parameter while judging a smartphone camera. There are a host of other factors that affect the performance of a camera, several of which are intangible and cannot be measured. We’ll have to wait till we some real-world images captured by the S9 to gauge how it fares compared to its competition.